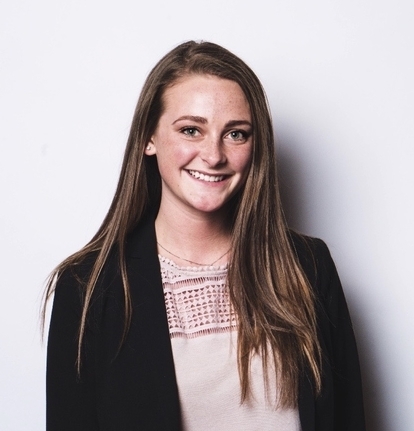 As the Program Management Intern, Molly Carpenter focuses on supporting the Leadership Academy's mission to help students develop communication and professional skills through intentional networking and workshops. Her main responsibilities include communicating with students, managing workshops and larger events such as Summit and Suit Camp, and maintaining the program's website. In addition, Molly assists with industry and alumni relations for the College of Engineering. Molly is currently in her Senior year, completing an Honors B.S. in Bioengineering at Oregon State University with a minor in History.